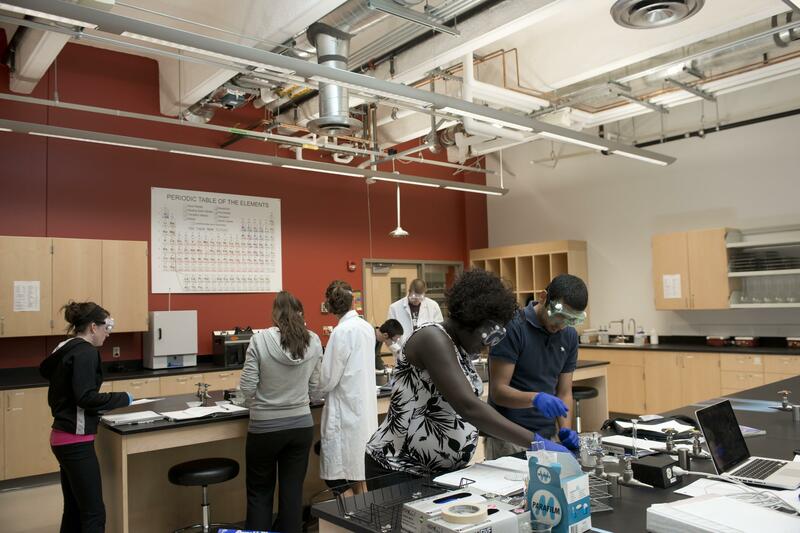 Researchers in the College of Education at UCCS have received a $514,819 five-year award from the National Science Foundation’s Alliances for Graduate Education and the Professoriate. The AGEP program seeks to advance knowledge about models to improve pathways to the professoriate for historically underrepresented minority graduate students, postdoctoral fellows, and faculty in science, technology, engineering, and mathematics disciplines. Sylvia Mendez, associate professor and chair, Department of Leadership, Research and Foundations, will serve as the principal investigator with Valerie Martin Conley, dean, College of Education, as the co-principal investigator. Mendez and Conley will lead the social science research component on the collaborative project with Georgia Institute of Technology, Florida A&M University and Rice University. The project, titled “Collaborative Research: The AGEP Engineering Alliance: A Model to Advance Historically Underrepresented Minority Postdoctoral Scholars and Early Career Faculty in Engineering,” has the potential to have a broad impact nationally. The award focuses on increasing the number of underrepresented minority engineering postdoctoral scholars who transition successfully into tenure-track faculty positions by actualizing a strengths-based approach to preparing postdoctoral scholars for the professoriate and supporting early-career faculty. Career development activities include mentoring by emeriti faculty, leadership workshops, student engagement and pedagogical training, and grant-writing support. The researchers will investigate post-graduation plans of Ph.D. engineering graduates and engineering faculty pathways, and will explore the policies and practices of higher education engineering programs that produce the highest number of underrepresented minority Ph.D. graduates to enter the professoriate. Underrepresented minority engineering faculty make up eight percent of the senior faculty within STEM fields at four-year colleges and universities, and that number drops to six percent at the nation’s most research-intensive institutions. The AGEP award is the third that Mendez and Conley have received from NSF since 2015 in collaboration with Georgia Tech. Previous awards focused on Increasing Minority Presence in Academic through Continuous Training.